Hello people! It's August and I'm excited to share my happiness with you guys about the event from the Butterfly Project Malaysia! Well, it was not the first event but it was excited to know that I got selected to attend this LANEIGE Beauty Road Tour event with the bloggers from Butterfly Project Community. 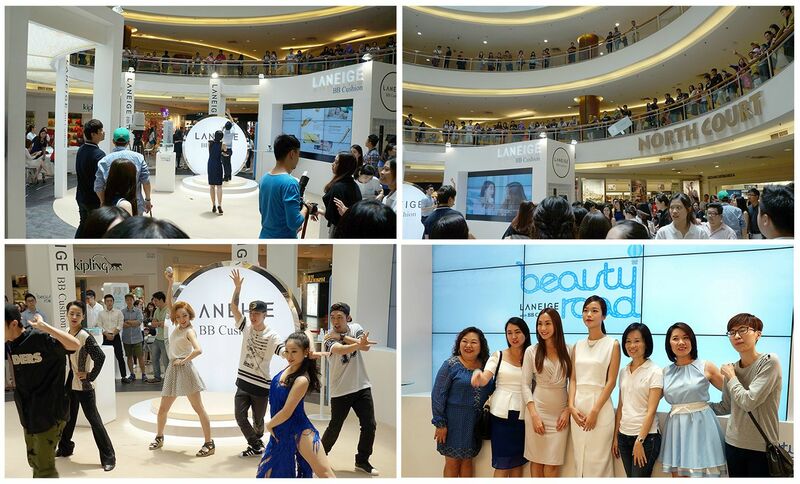 The LANEIGE Beauty Road Tour is a global beauty project to educate people about K-Beauty and the Cushion Makeup Trend in Korea. 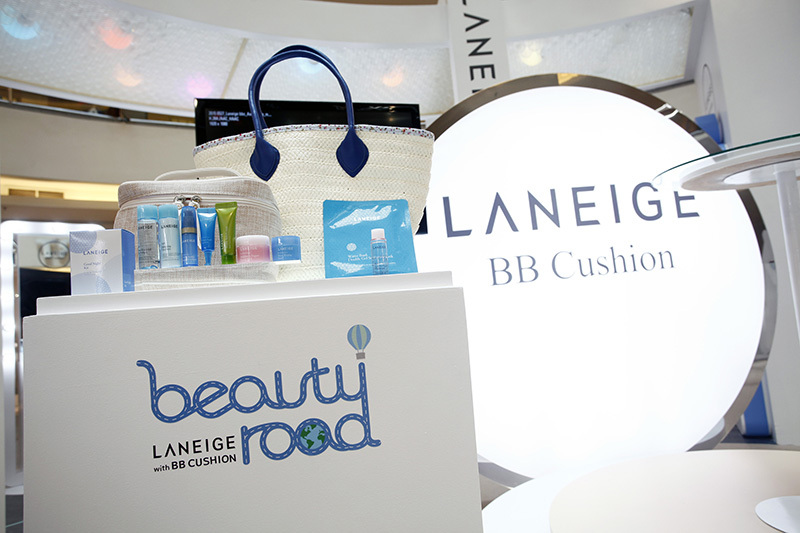 Following by the invention of BB and CC Cream, LANEIGE continues to introduce the BB Cushion makeup trend to parts of Asia after it became a hit in Korea. BB Cushion was first introduced in 2011 and gained popularity with its multi-fucntional use and convenient touch-up anywhere, anytime. It has evolved from a must-have makeup item to a makeup trend in Korea. 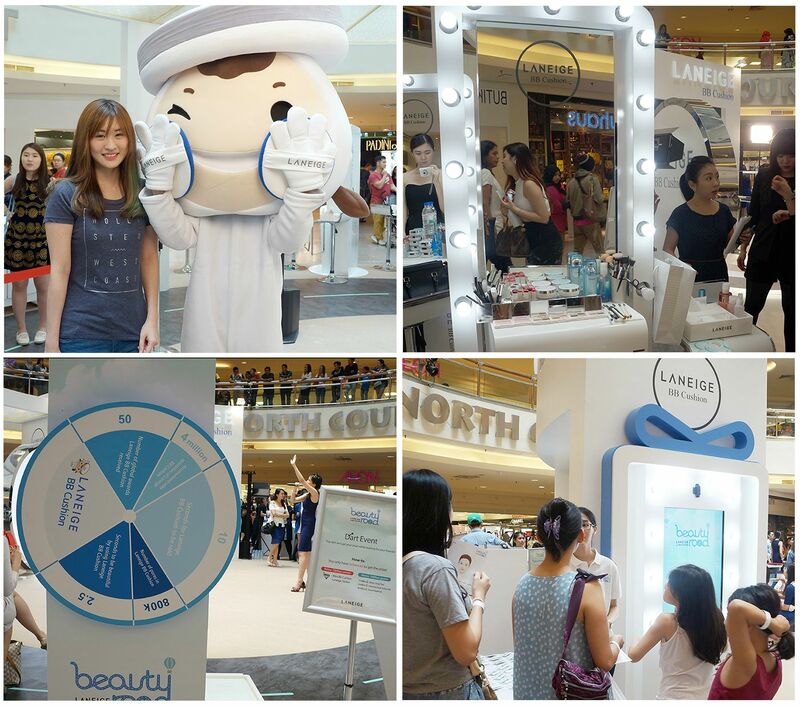 The crowd was gathered for freebies and BB Cushion testing once the emcee started to make their appearance on stage. During the opening ceremony, a group of dancers from Korea made special appearance at this event and the crowd were cheering for them too! There was a special appearance by Hwang Se-On, Korea's celebrity top model was here to share her experience on using LANEIGE Pore Control BB Cushion and her secret to her flawless skin. She is gorgeous and she's only 21 this year! 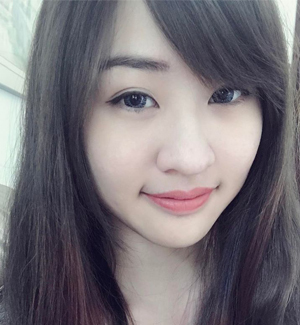 Let's take a look at Se-On's wonderful experience at the Asian countries. She has been to Bangkok, Thailand, followed by Singapore and Malaysia. Following Malaysia, the "LANEIGE Beauty Road Tour" will land itself in China, covering various cities such as Beijing and Shanghai. Cat Koh, a Korean makeup artist from Korea was kind enough to share us some tips about the hottest makeup trend 2015 in Korea. The latest makeup trend is more natural and feminine at the same time. It uses most of the coral shades on the eyes makeup, showing a lovely and girlish look. 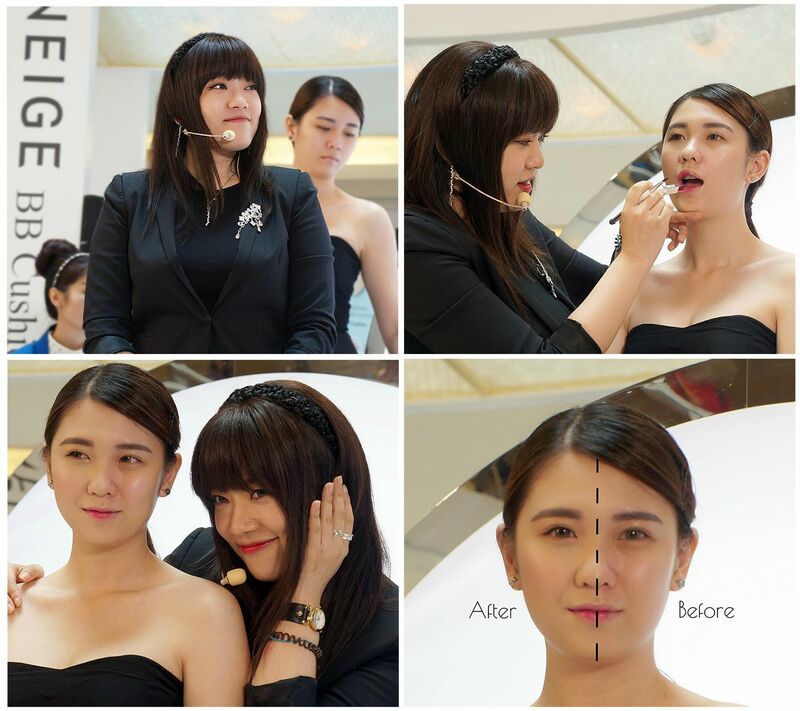 She gave a lot of valuable tips such as using BB Cushion as the final step for base makeup and the steps to draw a pair of straight eyebrows. According to Cat, straight eyebrows can make one looks younger than having a pair of arched eyebrows. On a side note, the Laneige BB Cushion Pore Control has two new shades which includes Pink Beige (for a fair and pinkish complexion) and Cocoa Beige (ideal for darker skin tone). 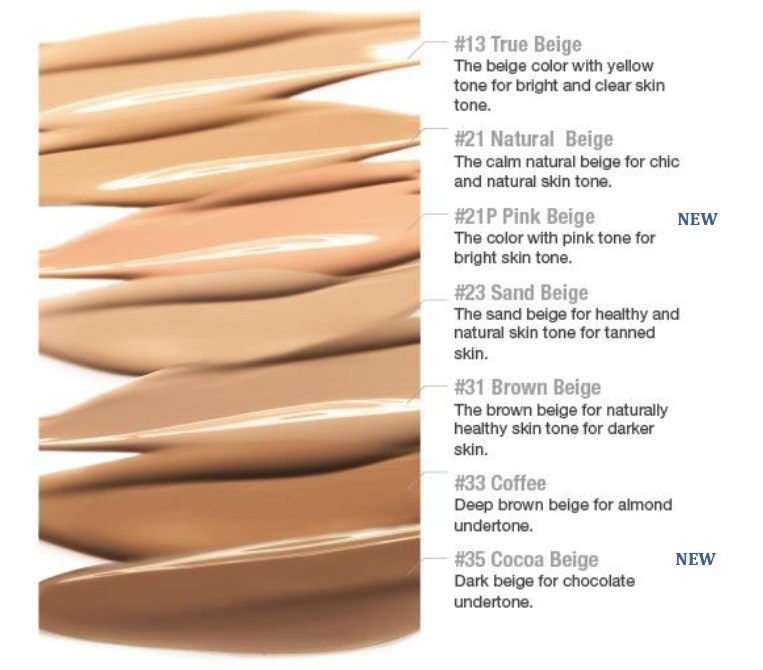 It has a total of 6 shades available at all LANEIGE boutiques and beauty counters. These are the LANEIGE cosmetics used on the model's face. All of them are specially made to enhance the face feature without heavy touch up on the face. Koreans love natural and feminine makeup with a dewy skin finishing look. A special tips here, always use patting motion to apply the BB Cushion on the face. Apart from the interesting make up demo by the Korean makeup artist, there were also lots of side activities too. 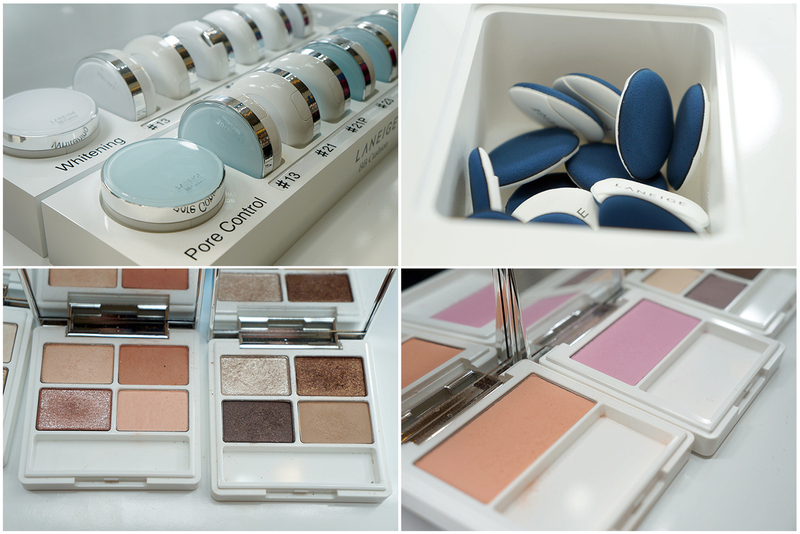 There are BB Cushion testing stations, giveaways on the BB Cushion and complimentary makeover sessions with LANEIGE makeup artists from Korea. 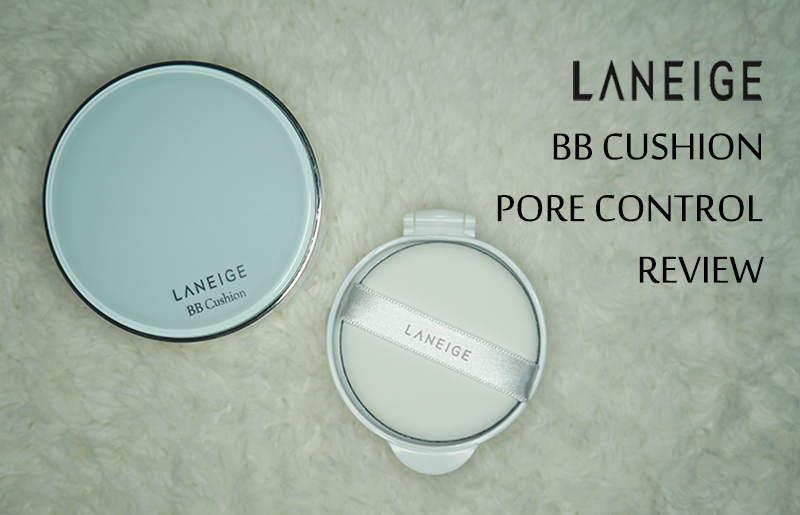 If you are interested to know how does LANEIGE BB Cushion Pore Control works, click on the image below to read my detailed review on it!